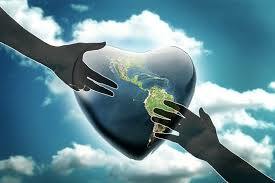 Compassion is possibly one of the most admirable qualities a human can have. It means that you care about other people’s feelings. You have empathy, can be selfless and want to help. In todays world where selfies are all the rage and reality TV programmes are all about ‘me, me me’, you could think that compassion is being forgotten. But thankfully this isn’t true. There are kind, generous people everywhere – choosing to put others before themselves. I know this blog is normally about fiction, but today I’m sharing with you some wonderful real life stories. 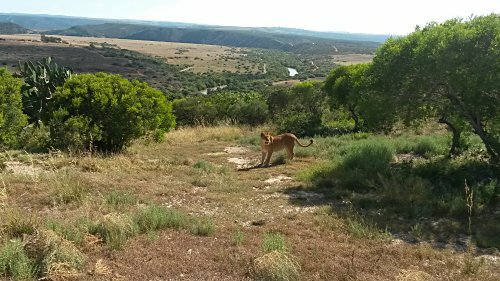 With the help of great generous support, the Born Free Foundation rescued two circus lionesses in Bulgaria. The lions are now living in the Shamwarir Game Reserve in Africa, where they are thriving. A man was caught shoplifting in Malaysia. But when the manager of Tescos discovered the man was stealing to feed his hungry family and ill wife, instead of punishing him, he offered him a job. 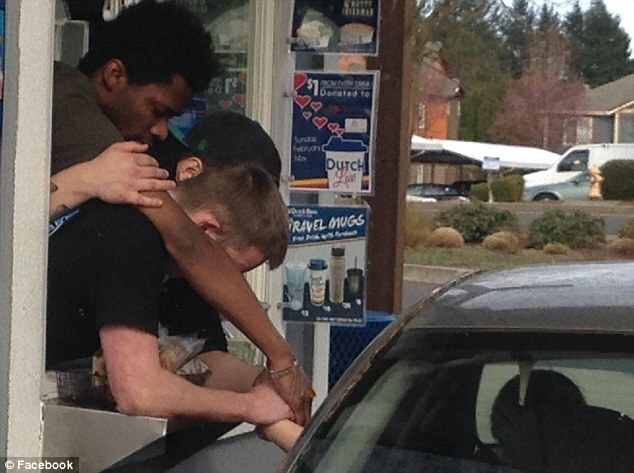 A woman burst into tears at a drive-through coffee shop in Canada. She told the men working there that her husband had died the day before. The three men leant over the counter and held her hands. Then all four prayed together. These are all stories of compassion. Some are huge, taking months of preparation and fundraising. But others are small heartwarming gestures that can make such a difference. Recently on an author visit to a primary school, I saw a child sitting on her own at playtime. She looked sad and lost. I was just about to go over, when a boy sat down beside her and asked her if she was okay. This small gesture meant that the little girl knew she was not alone. We can all do this. If we see someone sick, or sad, we can offer a helping hand. We can all show compassion. We can make the world a better place.